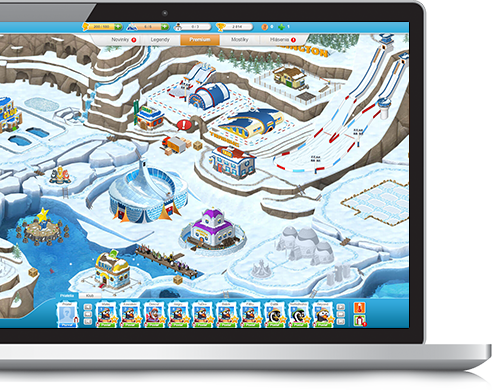 Ski Jump Mania Penguins is an online game full of fun and adrenaline. Can you defy evolution and learn to fly as a penguin? Train, improve your equipment and keep pushing your limits. 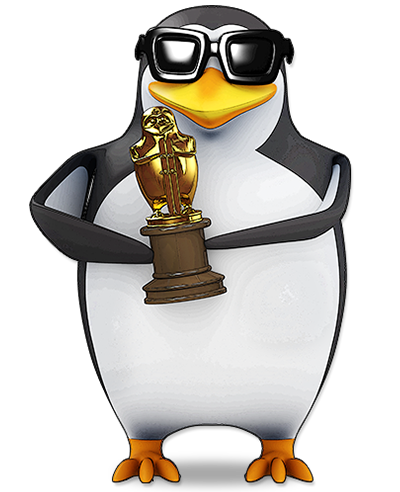 Play against thousands of other players like you and become the best penguin beyond the Antarctic circle!